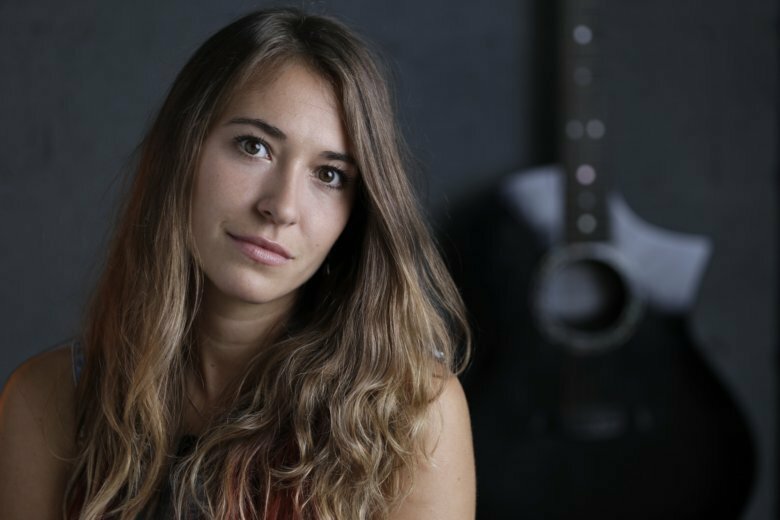 NASHVILLE, Tenn. (AP) — Three years ago, Lauren Daigle took home three Dove Awards for her debut record, “How Can It Be,” and the Louisiana singer-songwriter got her first taste of the weight of genre’s expectations on her shoulders. The 2015 album, one of only a few Christian music albums to have been certified platinum in recent years, propelled her to the top of the Christian music charts. Since then, the 27-year-old has more than risen to the challenge of being an ambassador for contemporary Christian music. She sang a duet with Reba McEntire on the Academy of Country Music Awards, recorded a song for the “Blade Runner 2049” soundtrack, earned two Grammy nominations and toured relentlessly. Her follow up, “Look Up Child,” debuted this month at No. 3 on Billboard’s all-genre album chart and had the best first week sales of any Christian album in nearly nine years, according to Billboard. Daigle, who is performing at this year’s Dove Awards on Oct. 16 and is nominated for an American Music Award, talked with The Associated Press about why she likes Chance the Rapper and breaking down the walls to Christian music. The following remarks have been edited for brevity. Daigle: We have this saying in my team that’s called “Extend the tent pegs.” And it’s not to leave behind anybody that has listened to this music so far and that has been along this journey with me because I am 100 percent grateful. So I don’t want to leave anybody behind, but how to do I also make music that people who might not listen to Christian music they can also connect to? They can also relate to? That’s super-important to me to make music that permeates all the walls and just tear all the walls down. People need love, people need hope. People need joy anywhere in life.